I can research an important historical figures. I can write a speech about my historical figure. 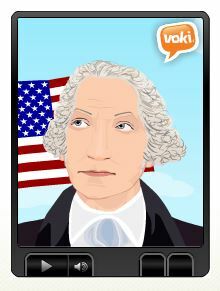 I can choose an appropriate background, character and voice to represent my historical figure using Voki. 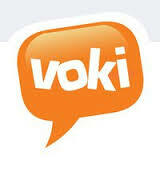 I can present my Voki to the class.